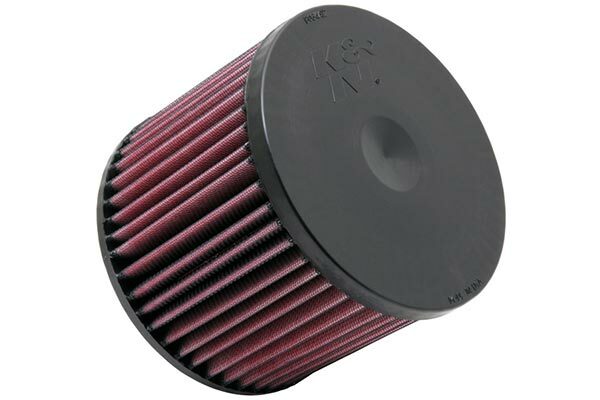 K&N 33-2304 - K&N Air Filters - FREE SHIPPING! I love my new air filter. It works great and also feel a difference in my drive. This is my third KN filter, for three different veh.all have been of high quality and very easy to install. cabin air filter requires a black plate to fit over the installed cabin air filter and it was not in the box as it should be. K&N sent me one next day air. Having used K&N Filters for years it was a great pleasure to find them at such a discounted price thatyour company sells them!! The best way to safely get all the air possible into your combustion chambers. It only took 5 minutes to install and from everything I have read should last the lifetime of the vehicle with proper service and cleaning. My 2016 Subaru Legacy air cleaner box was easy to get to and the filter slid right into place. It may only be in my mind, but the car throttle response seemed to improve. I will look for fuel mileage on my next trip. 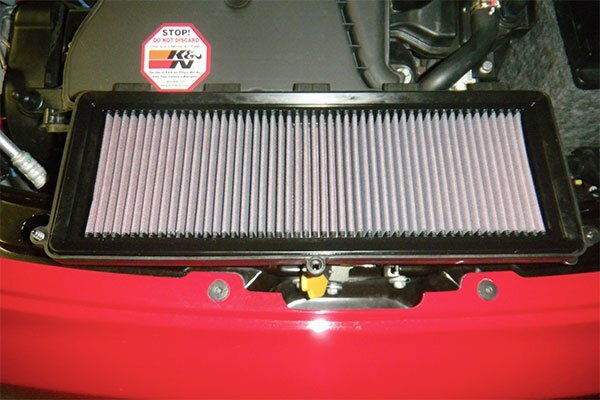 Over the years I've purchased/installed K&N air filters in all of my cars,(and a motorcycle or two). I am well pleased with the performance and fuel mileage gains, and the cost savings due to the life of the product. The car feels way more lively. 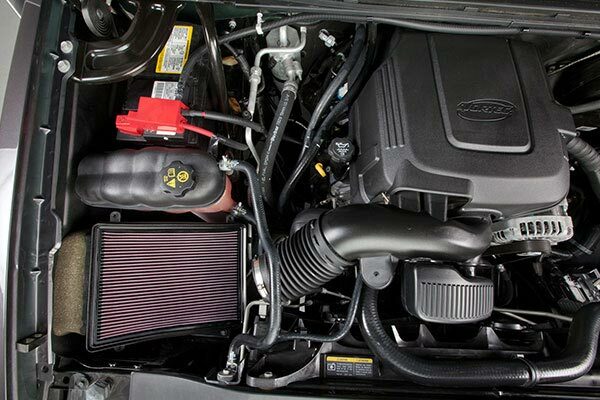 These are a fast and easy way to gain power AND mileage with one product. I put them in every vehicle that I buy. Worth every penny! 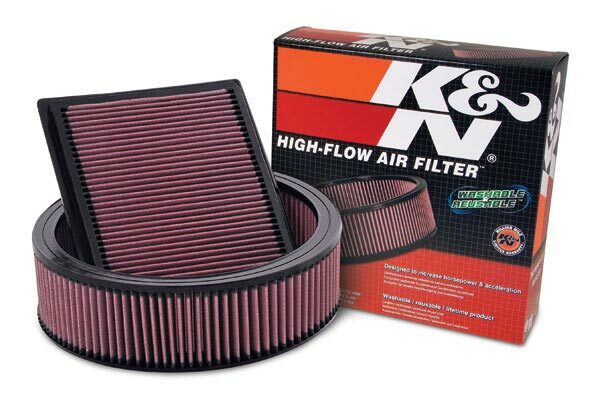 When it's time to replace my OEM air filter in a new vehicle, I always go with K&N. 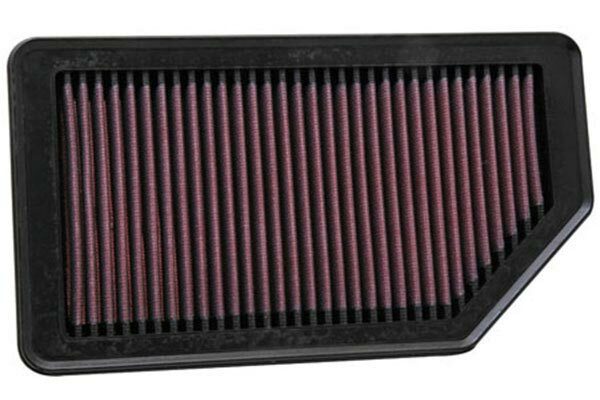 It seems to be the best filtration available and I like not having to buy another filter, ever, for that vehicle. 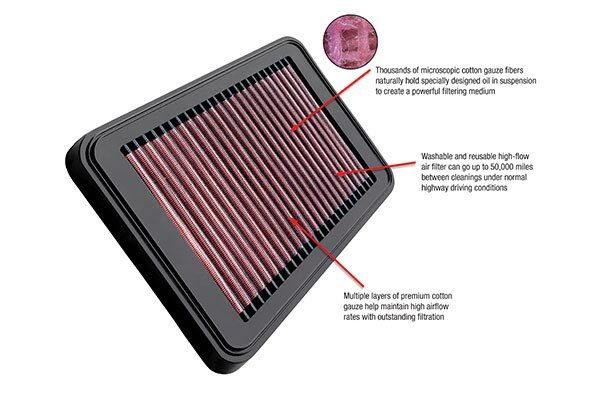 The first thing I do when ordering a new car is get a K&N air filter for it. 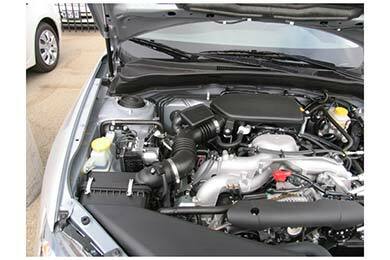 The new car should be here in a day or two then we shall see.I've read the small engine is a bit gutless so I suppose it will need all the help it can get. Our goal is fair mileage with the go almost anywhere ability. Great product for vehicles you plan on keeping for the long haul. Better than factory filters and they last for ever. 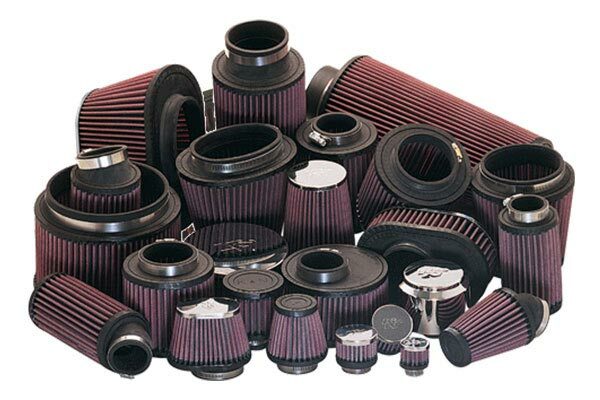 The engine filter was as good as any the dealer would have installed, no tax and free delivery. 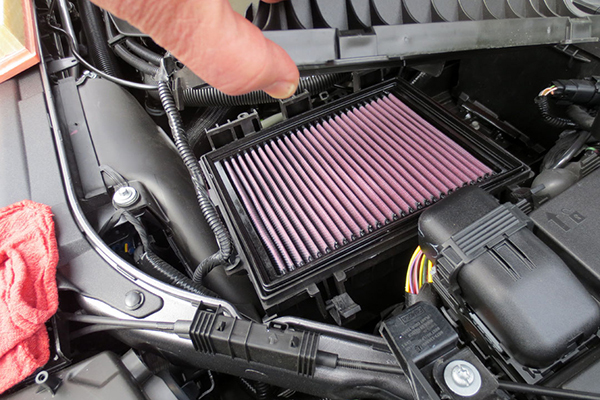 The cabin filter was much superior to the one I removed that was a factory/ dealer filter. Again, no tax and free delivery. Both were delivered on time as well. MY FIRST K & N FILTER, I REPLACED IT AFTER 5 YEARS WITH OUT CLEANING OR WASHING STILL LOOKS GOOD. 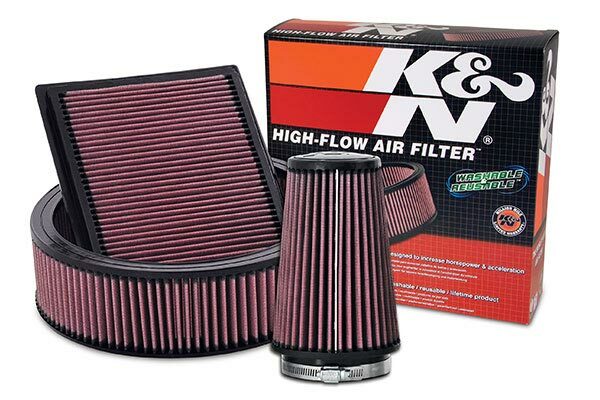 I have put K & N filters on all my vehicles and it really makes a difference in performance especially at higher altitudes such as Wyoming where I live. 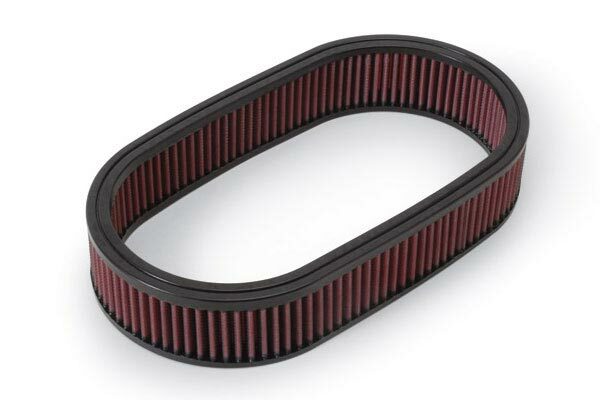 Haven't notice any increase in performance but my mileage has increased not sure if its the filter or other factors. But for the price and being reusable will save in the long run. I also brought one for my Wife's Camry. Great air filter. Easy install. Noticible difference. Not much more $$ than factory paper filter. Reference # 764-574-866 © 2000-2019 AutoAnything, Inc.